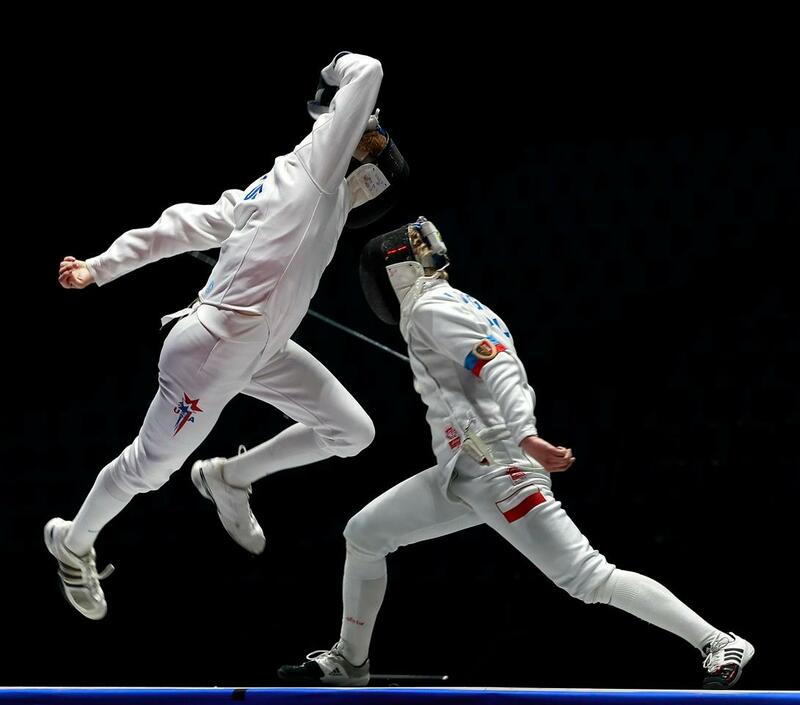 A former international fencer has reported on the physiological and biomechanical demands of the sport with the aim of exploring new ways to improve individual performance. 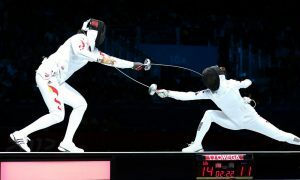 Despite fencing’s long history as an Olympic event (it debuted at the first games in Athens, 1896) it has only been recently that scientific studies have been conducted as a means of improving performance. 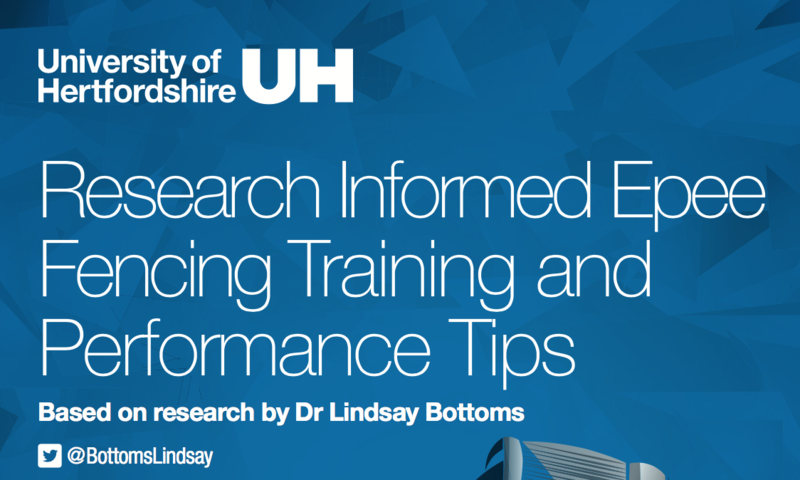 As lead researcher for the University of Hertfordshire’s sport, health and exercise department, Dr. Lindsay Bottoms, who won bronze for England as a member of the women’s epee team at the 2014 Commonwealth Fencing Championships, has been trying to answer the question of whether adjusting specific biomechanics and nutritional intake could improve performance. 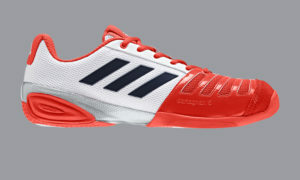 Simulating the same level of physical exertion that fencers experience during international competition, (whereby athletes would perform high-intensity footwork for eight seconds, rest for nine and then repeat for three minutes eight times) a particularly heavy load was found to be placed on the phosphocreatine system, which produces the energy required for the explosive ‘lunge’ movement that fencers use to score. 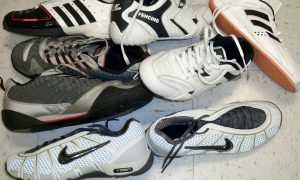 “Fatigue is quite a complex concept and can be both physical and mental,” Dr. 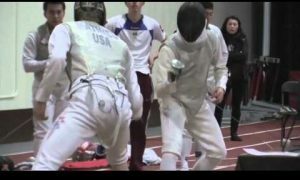 Bottoms told Fencing.net. 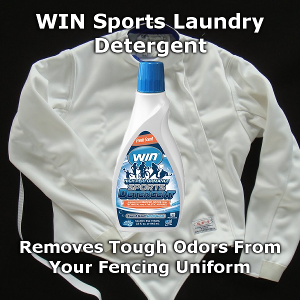 Carrying this philosophy through to the physical movements of fencing, Dr. 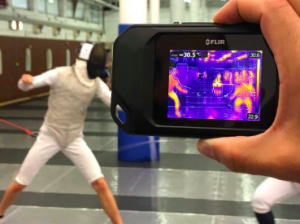 Bottoms used 3D and thermal-imaging cameras to quantify the essential components of the lunge specifically, conducting a series of studies examining the way a fencer’s lunging technique could also be improved. 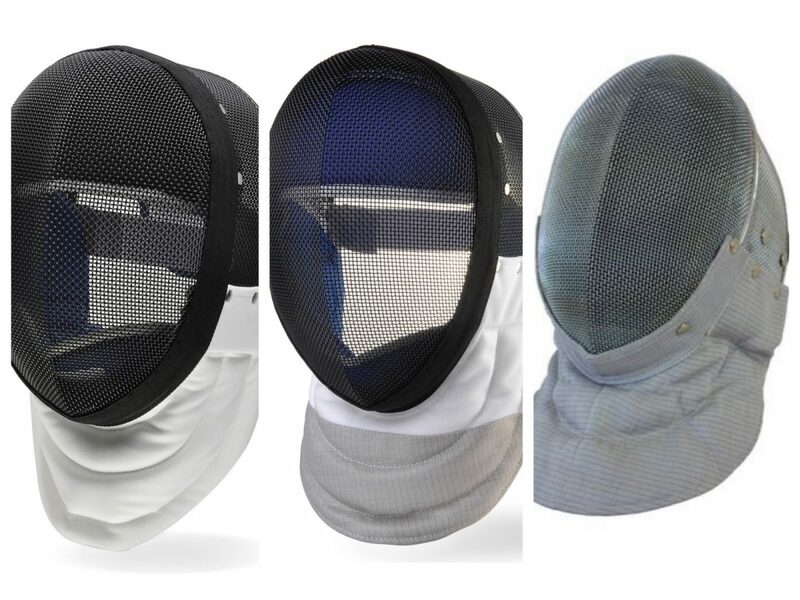 Asked about a fencing body type, Dr. Bottoms said she didn’t think there was one. 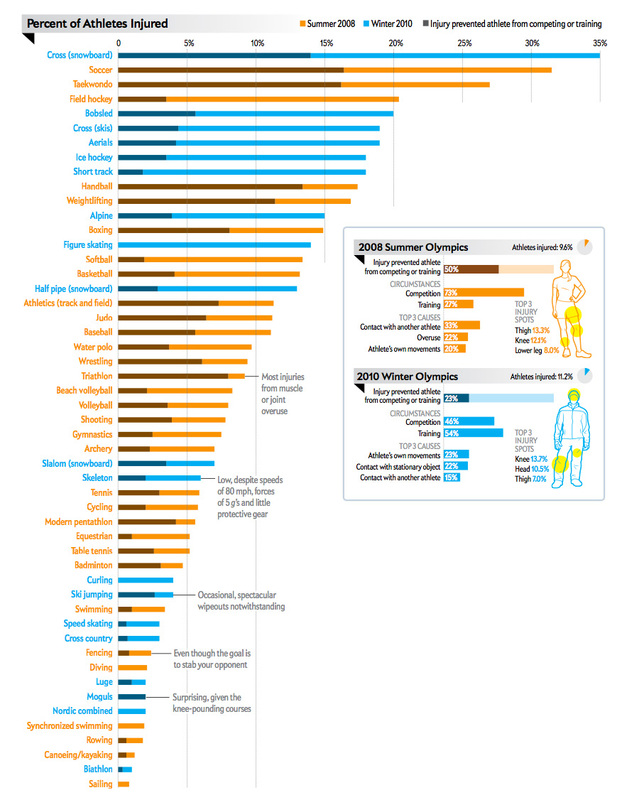 Nutrition-wise, her report doesn’t shy away from recommending carbohydrate drinks or caffeine as a way of improving performance. 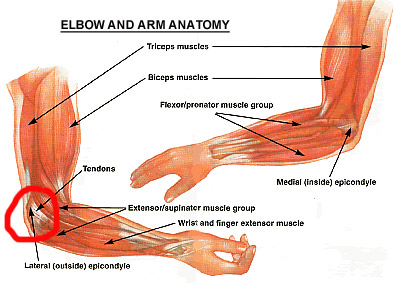 Aiming to confirm the results of a study conducted by the University of Birmingham in 2004, Dr. 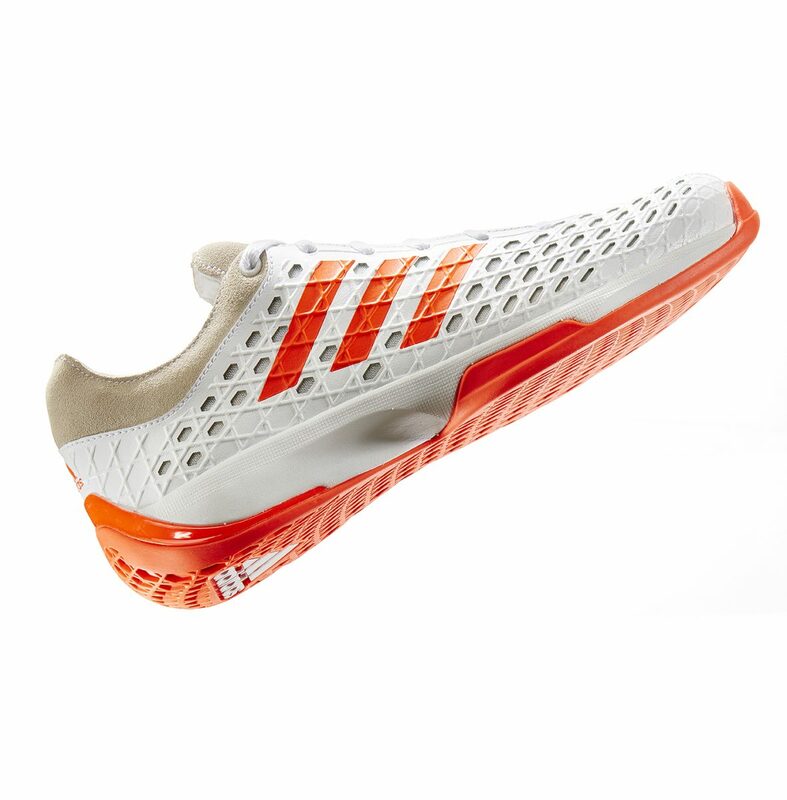 Bottoms conducted her own whereby the action of ‘swilling’ or ‘rinsing’ the mouth with a ‘sports drink’ was shown to improve the lunge accuracy of 12 club fencers during competition. Similarly, the same types of drinks containing caffeine were shown to have the same effect; improving the body’s perception of fatigue whenever sugars are detected by receptors in the mouth, stimulating the region of the brain concerned with motivation. 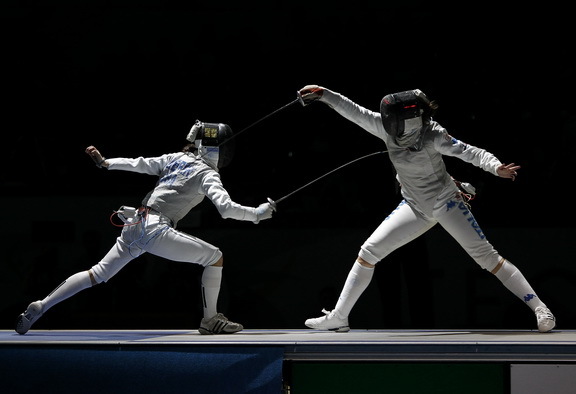 “In our latest study which has yet to be published, we found energy expenditure of an epee fencing competition day to be about 3500 Kcals,” explained Dr. Bottoms. 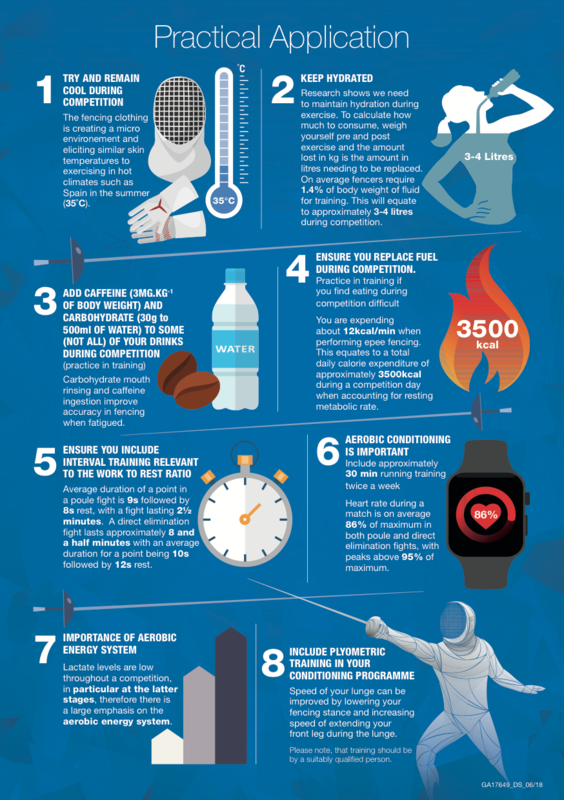 For more information, check out Dr. Bottom’s Fencing Training and Performance Tips below, and to read the full article, click here.